Electric underground fence creates an invisible boundary to keep your pets safely in your yard and away from places you don’t want them, such as gardens, swimming pools and driveways. Your pets can run, play and exercise so they stay happy and healthy! You’ll never have to worry about running out of costly batteries. 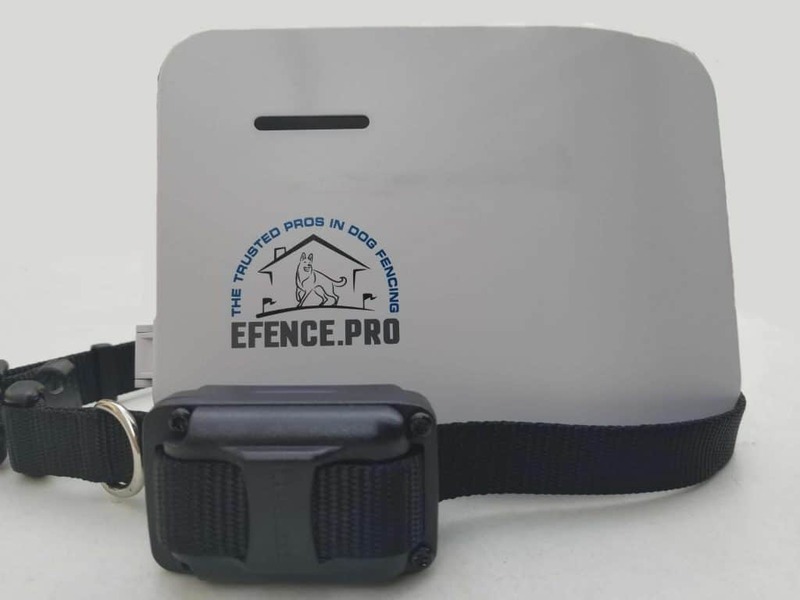 E-Fence Pro’s environmentally rechargeable receivers last over a month without a charge. Our rechargeable receivers for underground fence are the only product on the market that work with medium and large size dogs!